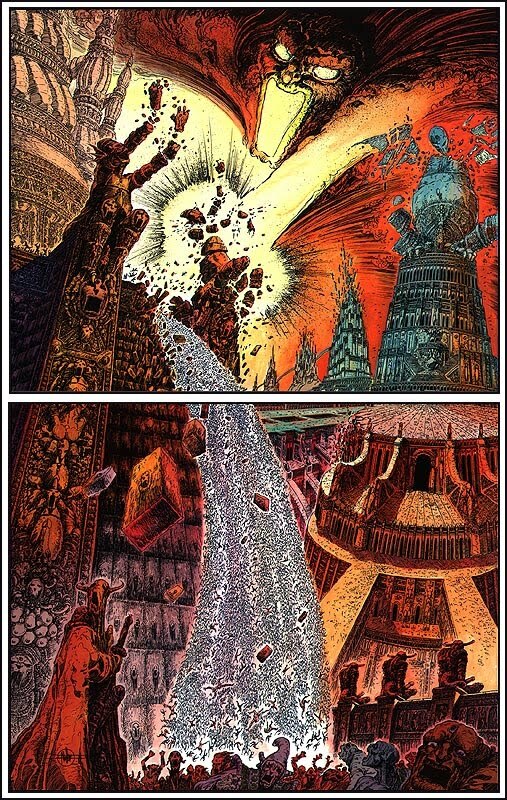 I was looking back at some of the older posts and saw one by Jordan that was shaping up to be pretty cool... (but seems to have disappeared) It had a sculpture of a face in a wall with a fountain cascading from it. 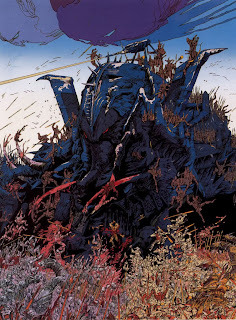 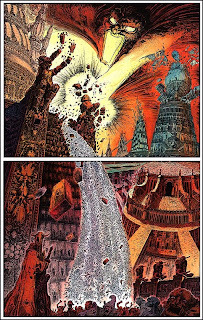 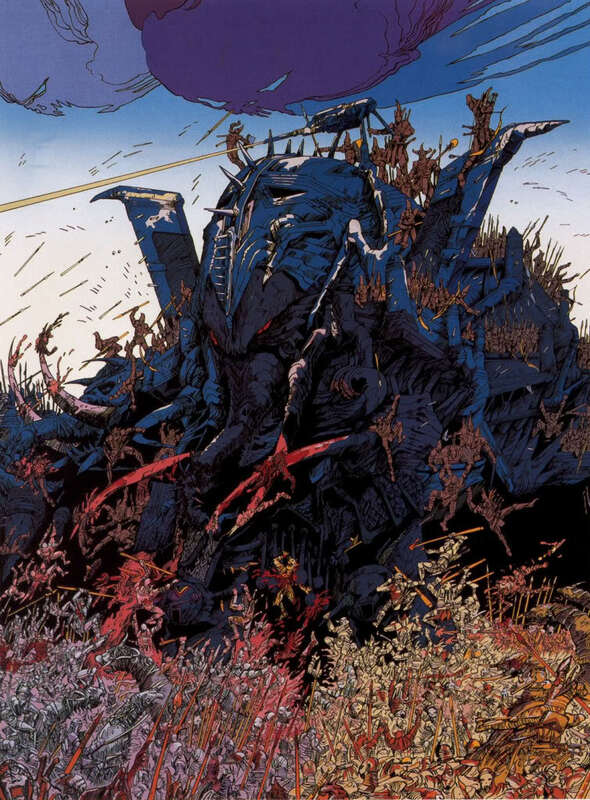 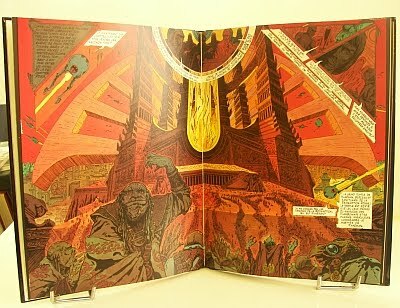 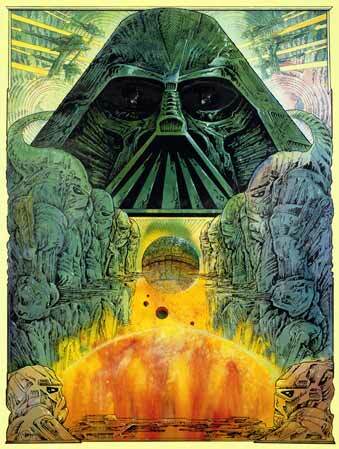 Reminded me of Druillet, who I think should be an essential influence on anyone who liked Jodorowsky's Dune project... 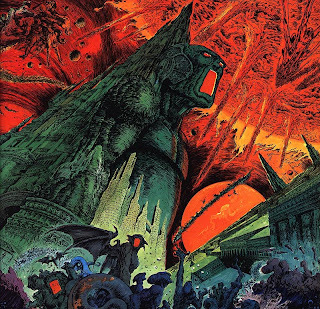 It's time to throw off the shackles of logic and clunky 80s movies and go gothic surreal Baroque crazy!